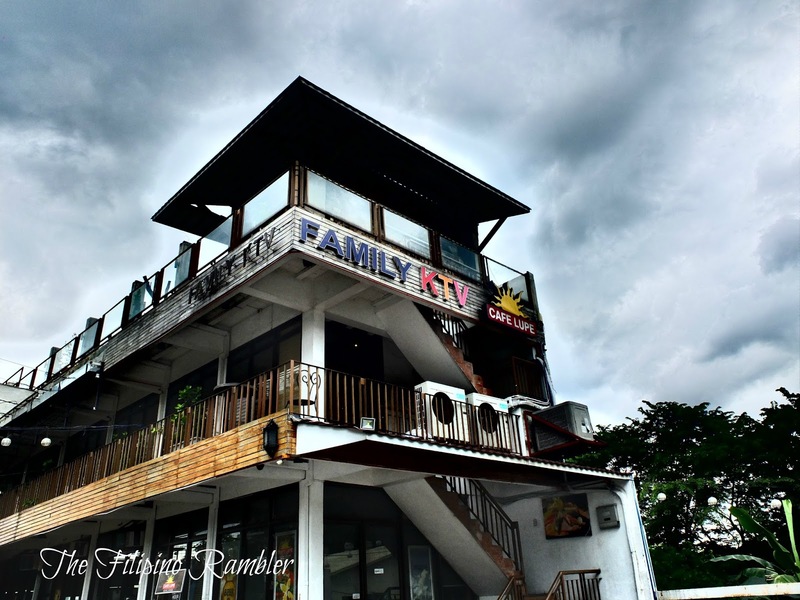 Rain was cascading like a waterfall last Saturday but this did not stop us from wanting to spend the weekend in Antipolo. 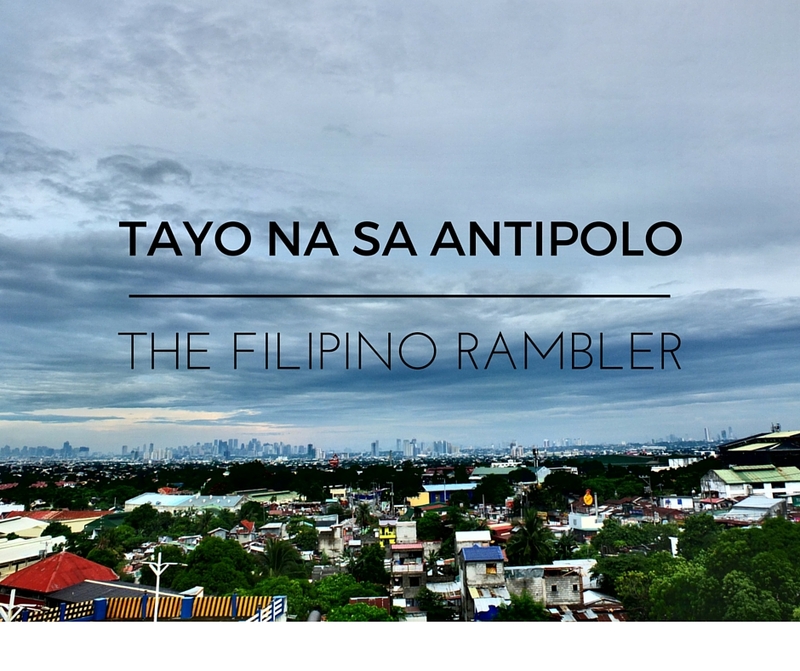 Antipolo, a city in the province of Rizal, is just less than 2 hours drive from Metro Manila. 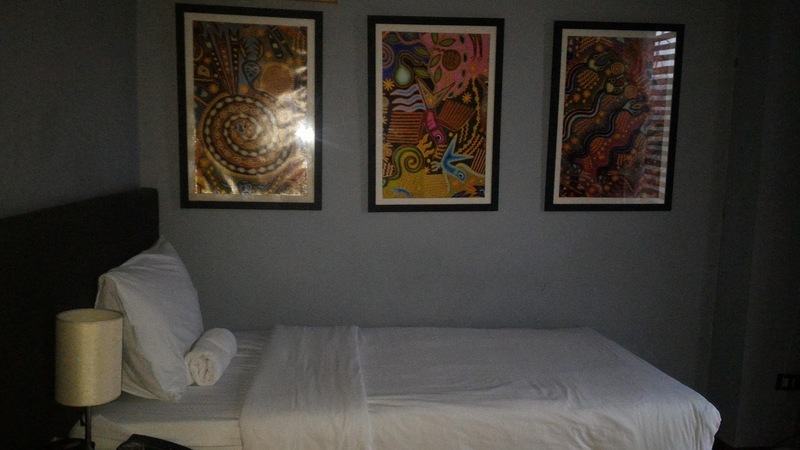 I, together with other blogger friends, will be spending the night at Cafe Lupe Hostel. 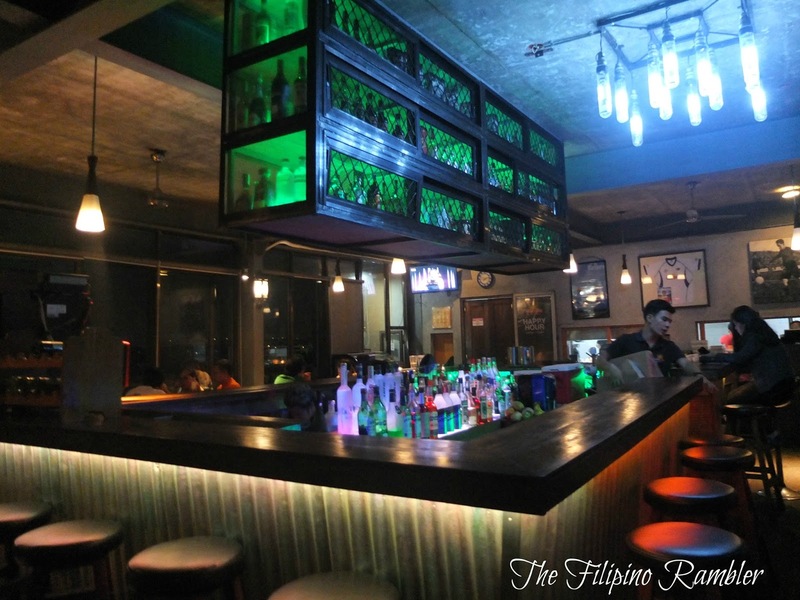 Cafe Lupe is located at Brgy. Mambugan in Sumulong Highway, Antipolo. 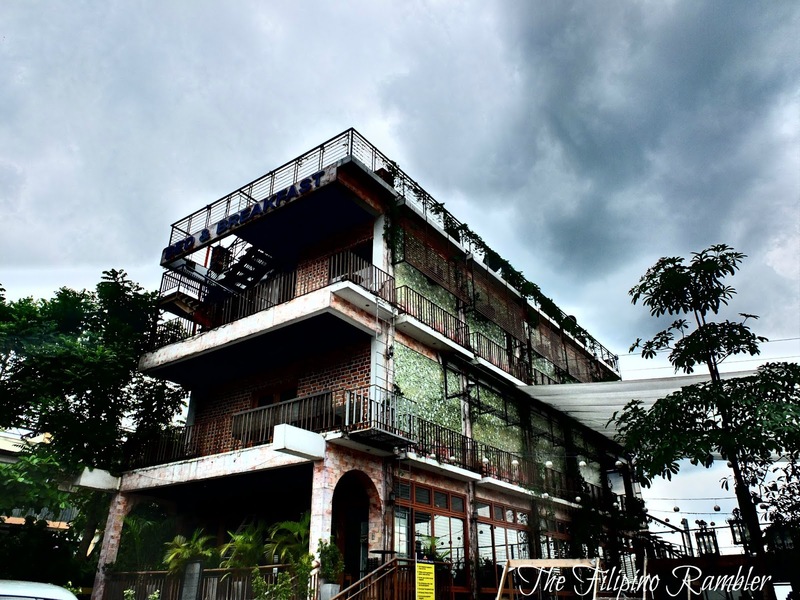 The owner, Mr. Alvin Carranza, is a devotee of Our Lady of Guadalupe, hence the name of the place. Upon arrival, we were greeted by a number of couches at the lobby- it is like inviting us to sit, typical of a Filipino living room. We had our meals at Cafe Lupe restaurant. For lunch, we had tinolang manok and grilled liempo. I must have gotten really hungry, I had two cups of rice. During snacks, we had the privilege of eating with the owner, Chef Albright Carranza. The pasta, nachos and the chicken sandwich- I love! We had dinner at the KTV room. 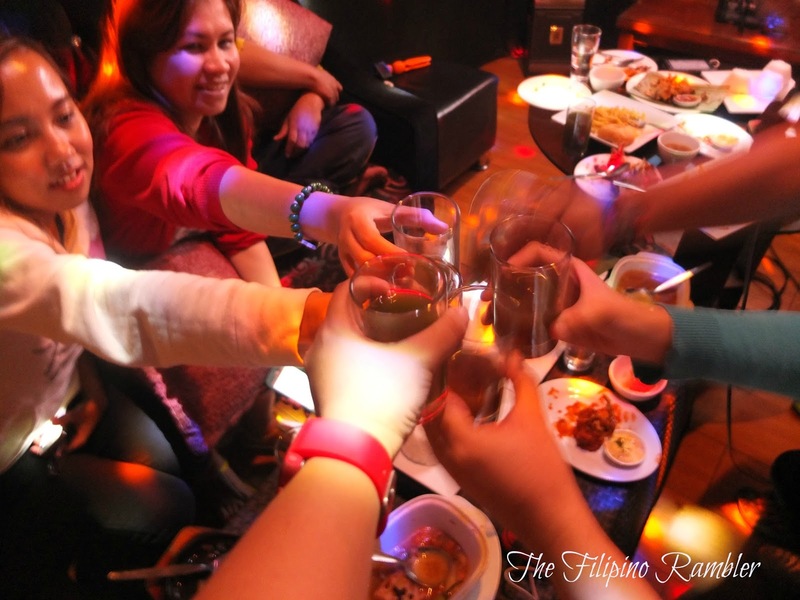 We feasted on sizzling sisig, buffalo wings and kadios. Tapsilog was served for breakfast. You can tell our tummies went full. 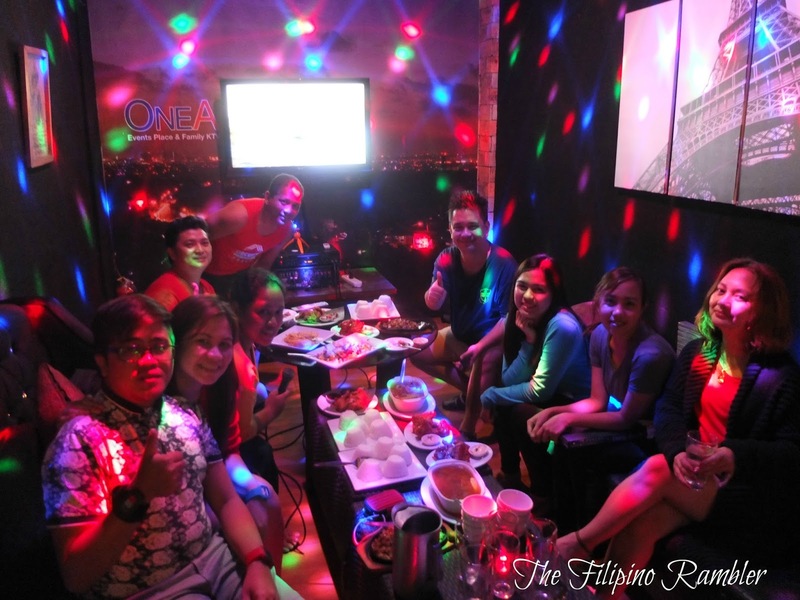 Immediately after dinner, we belted our hearts out at the videoke. We Pinoys love to sing, right? There's also a live band performing at the bar. It was a fun night- we partied til 2 am! 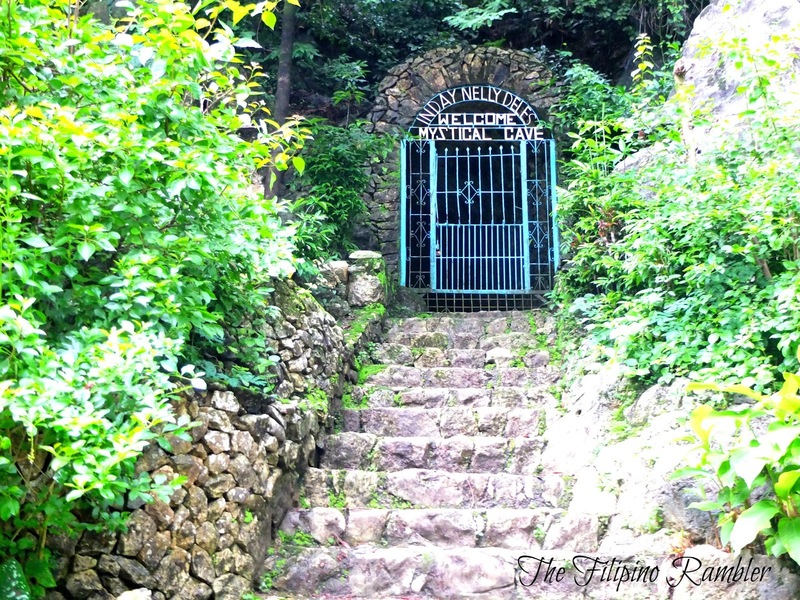 Antipolo is also known as a pilgrimage site. 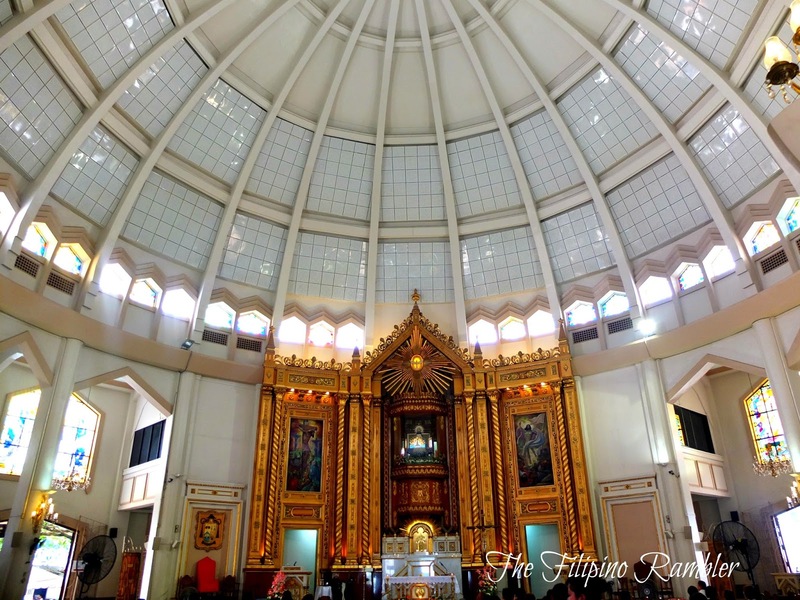 We paid homage at the Antipolo Cathedral, home to Our Lady of Peace and Good Voyage. I remember frequenting the Church when I was younger- this is where we usually spend our Palm Sunday. 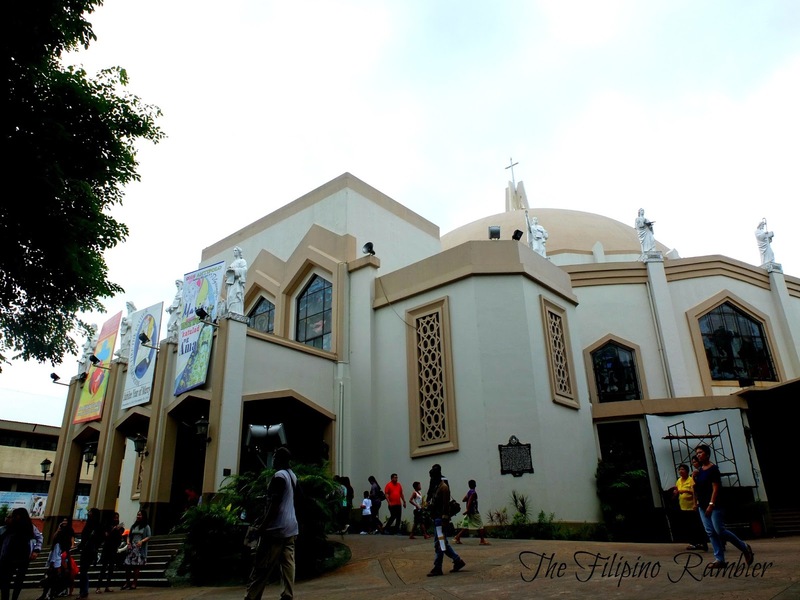 Outside the church, you can buy 'kasuy', 'suman' and other sweets. Hinulugang Taktak is must visit, too. It had been closed for several years for rehabilitation- now it is open and yes, it is still a sight to behold! 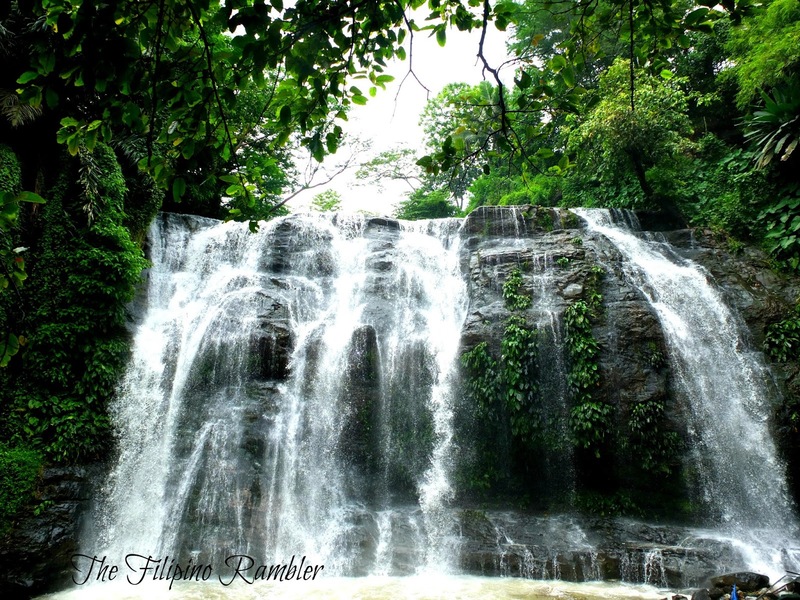 Memories of yesteryears came flashing back again as I saw the waters of Hinulugang Taktak. We used to go swimming in this place when I was a kid, and while the falls area is not suitable for swimming for now, there's a pool where one can enjoy. And did I say, the entrance and the use of the pool is for free? Amazing! 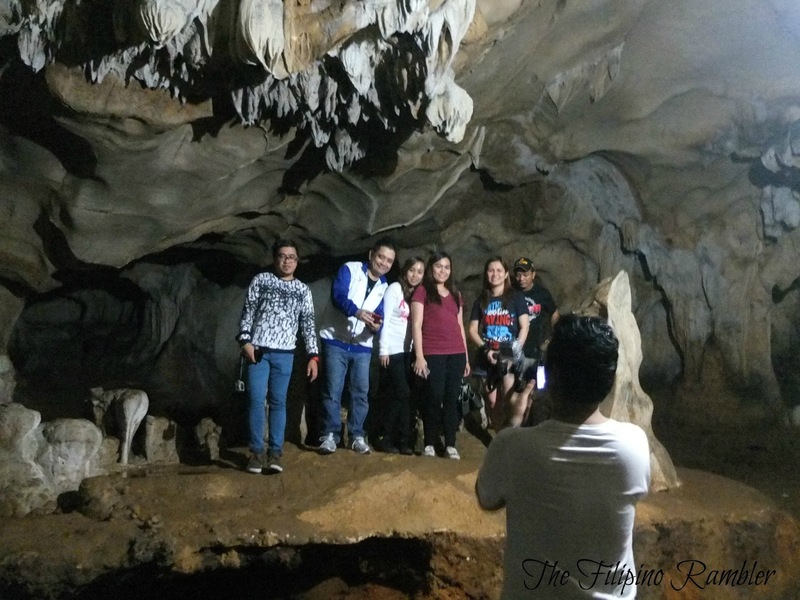 Inside are beautiful stalactites and stalagmites. Water dripping inside is a good sign that the cave is 'healthy' and alive. Locals even say that the water is a cure to illness. Our guide showed us 'religious formations' and told us that a Mass is also sometimes held inside. 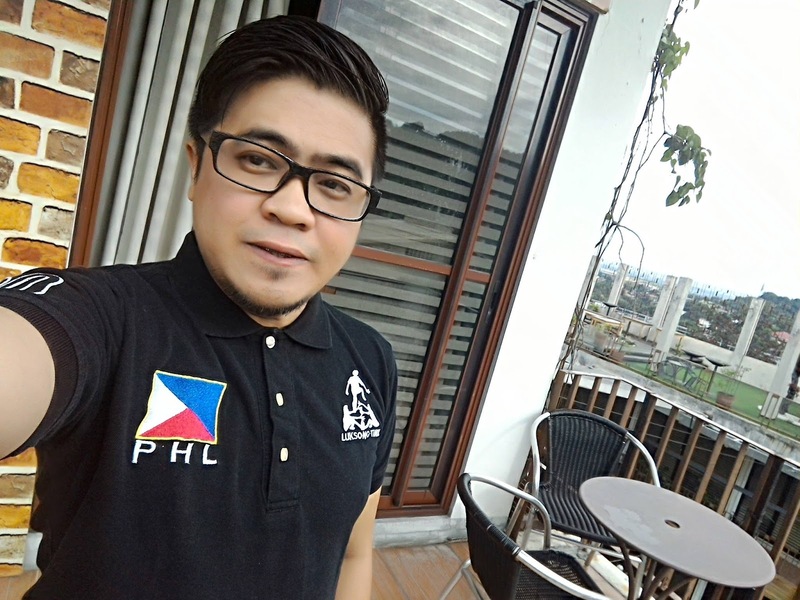 I had a wonderful stay at Cafe Lupe and my weekend at Antipolo was made more memorable by a company of jolly blogger friends. 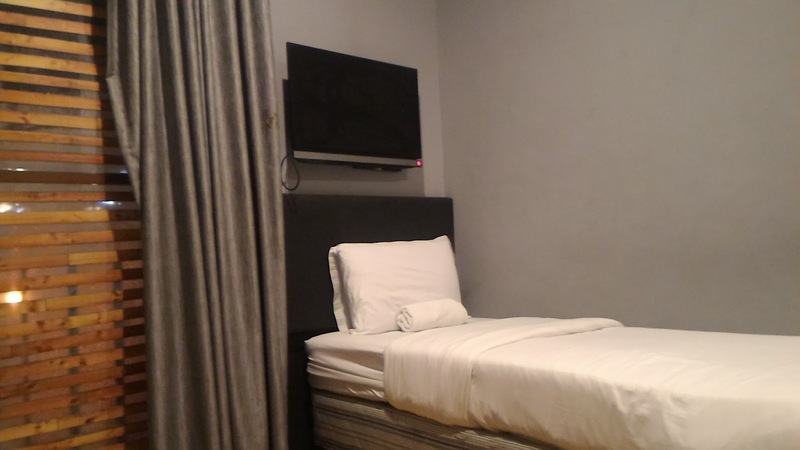 If you're looking for a fun getaway , this a great place to be! PS. The overlooking view from Cafe Lupe at night was wonderful.